Inverness is full of surprises; I think it has the heart of a city with a town’s character. There are always events to participate in, shows and live music to go to. There are plenty of activities such as trampoline, ice skating, wall climbing, water flumes, golf, and cinema in the city. And, there’s an even broader range just outside the city. 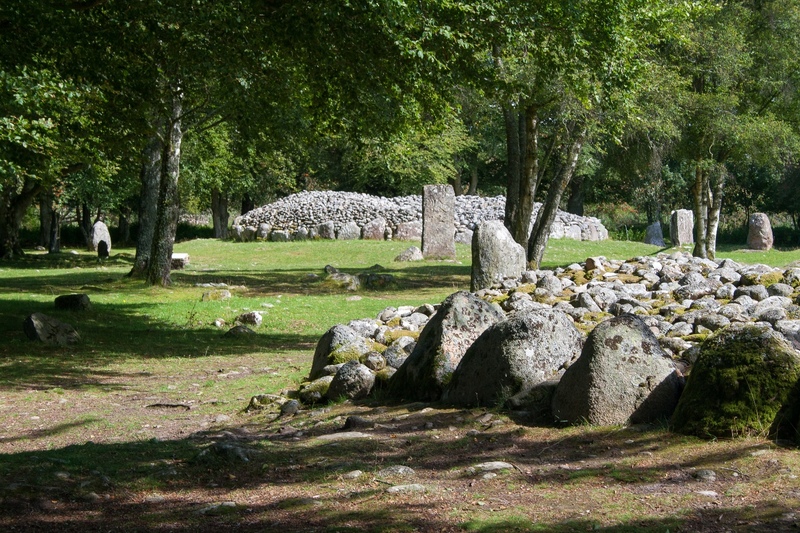 Visitors will enjoy the fine circular walk from the castle along the river and through the Ness Islands. From here you can watch anglers casting long lines to leaping Atlantic salmon. You can even buy a daily ticket and try it for yourself. Also alongside the canal is the fascinating and unusual Titanic Inverness Maritime Museum. 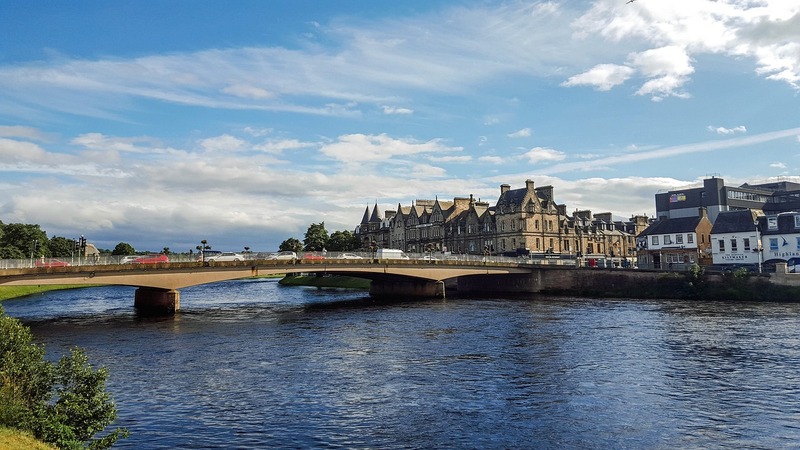 Visitors may also explore the art, history and heritage of the Highlands at Inverness Museum & Art Gallery . Inverness Floral Hall is an oasis of calm and beauty within walking distance of the bustling city centre. 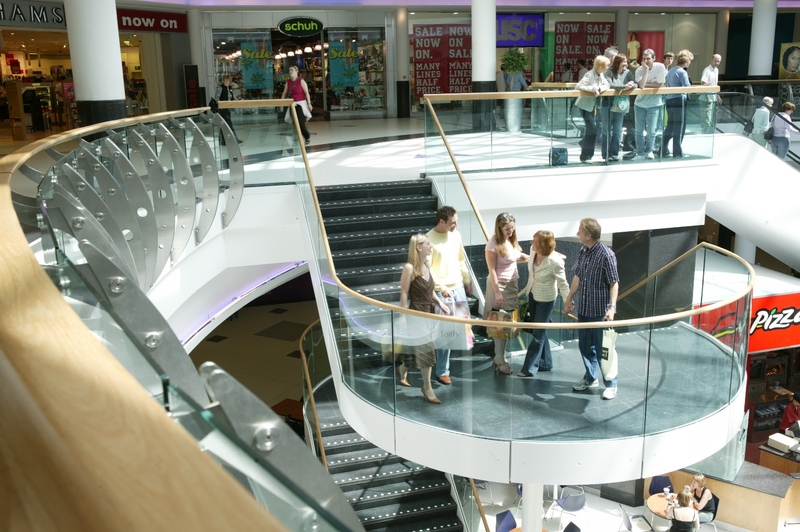 The shopping is great here, there’s also a wide range of hotels and B&Bs, and restaurants and cafes. So, it really does offer the city amenities that people look for. Every pub, restaurant and café here has its own character and charm. The Old Town has a wide variety of shops including those in our Victorian Market. In the Old Town, this covered arcade is a comfy place to wander and discover some specialist shops and traditional merchants. 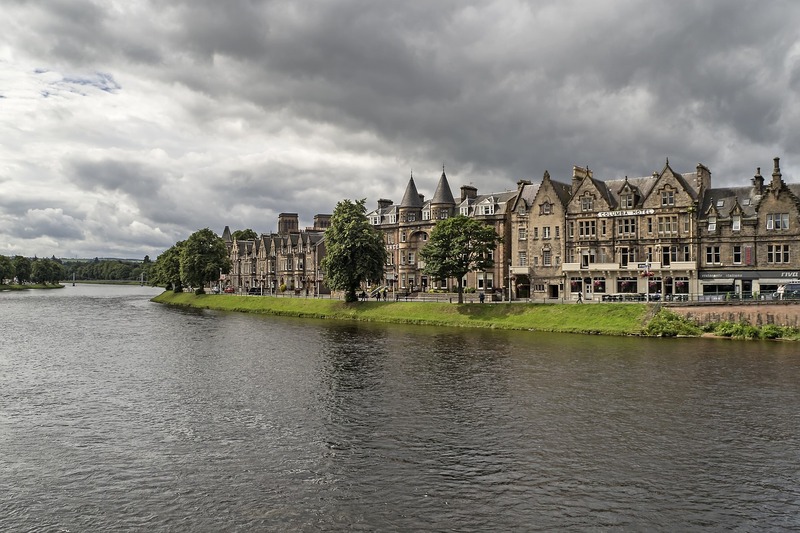 A lot of people visit Inverness because it is a great base for visiting the Highlands, the most dramatic and scenic part of the United Kingdom. From here, so much is accessible in a day trip: Skye, Cairngorms, Loch Ness just to name a few. And for mountain or marine activities Inverness is incredibly convenient. 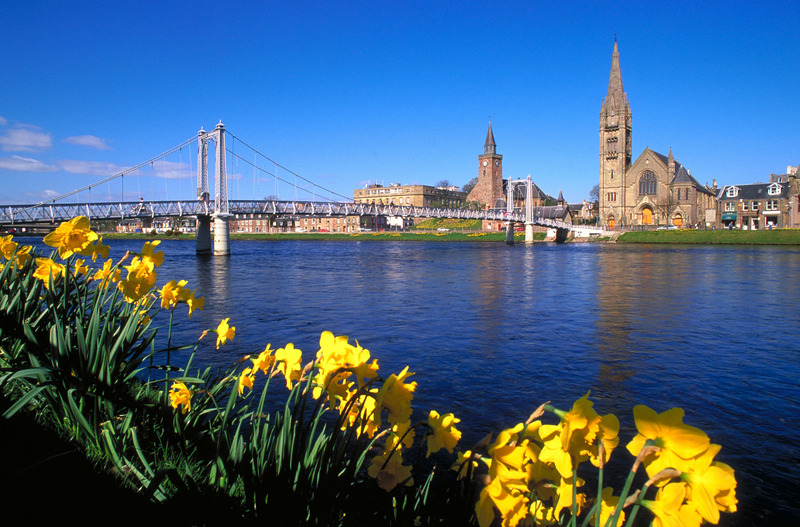 Inverness’ charm is that it is a melting pot of people, architecture, events, activities, food and drink. And, it has shaped itself into a welcoming and open city. Within a five minute stroll you can feel like you’ve walked from a city, to a small town, to the countryside, or to a forest. And despite the small size, there is something for everyone. It pleases those looking for adventure and quaint Scottish vibes, and also those looking for a city break or night life. Added to which, Inverness to be one of the cleanest and most scenic city environments to be found anywhere in Europe. Finally, if you’re bringing your dog, do check out Dog friendly Inverness. Next PostChichester in West Sussex is a busy market town with resident Peregrine Falcons nesting in the Cathedral. Be prepared, bring a shopping bag and a pair of birdwatcher’s binoculars!